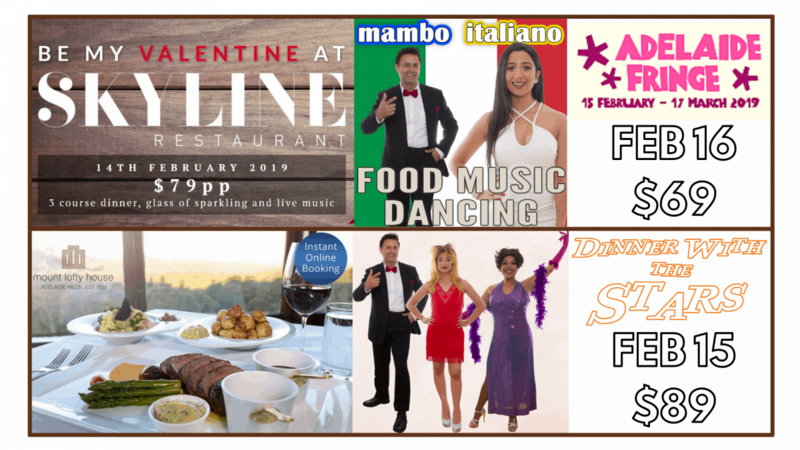 Valentine’s Day at Skyline – A gift of love! 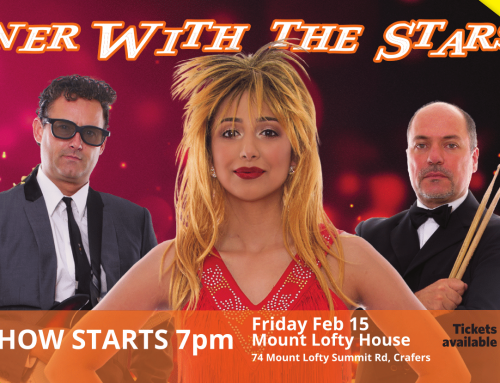 Dinner with the Stars – Another Valentine’s gift! 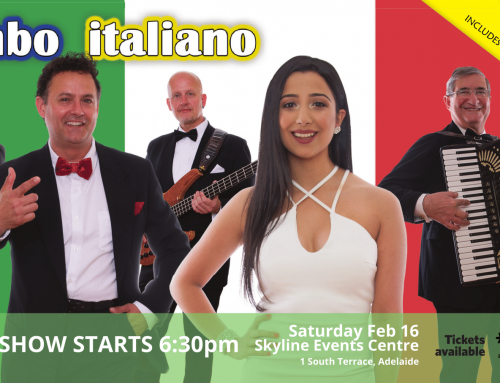 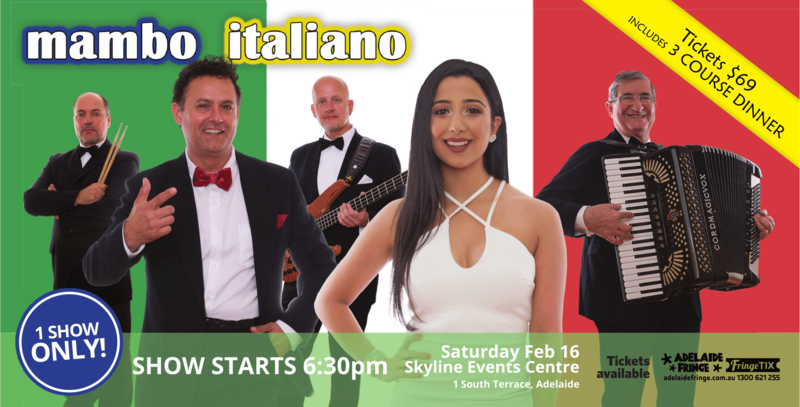 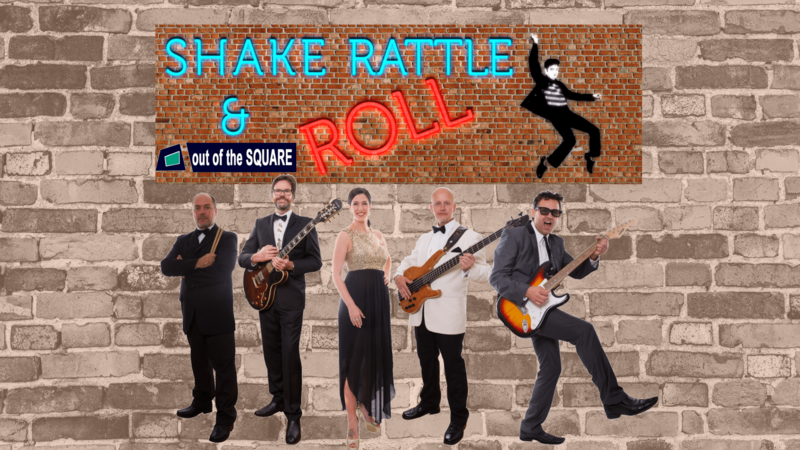 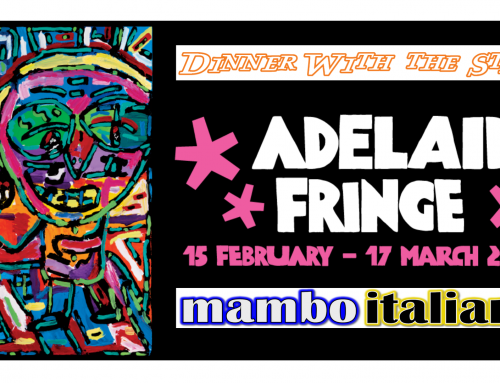 Mambo Italiano Fringe Show – perfect for Valentine’s Day! 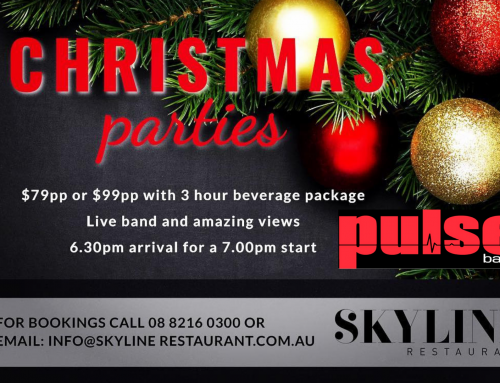 This year spoil your loved ones with these gift ideas. 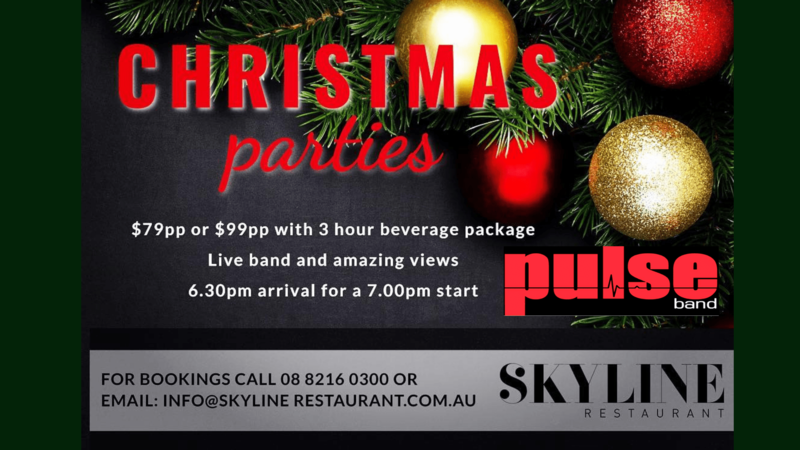 Fun, laughter and good times are waiting for you. 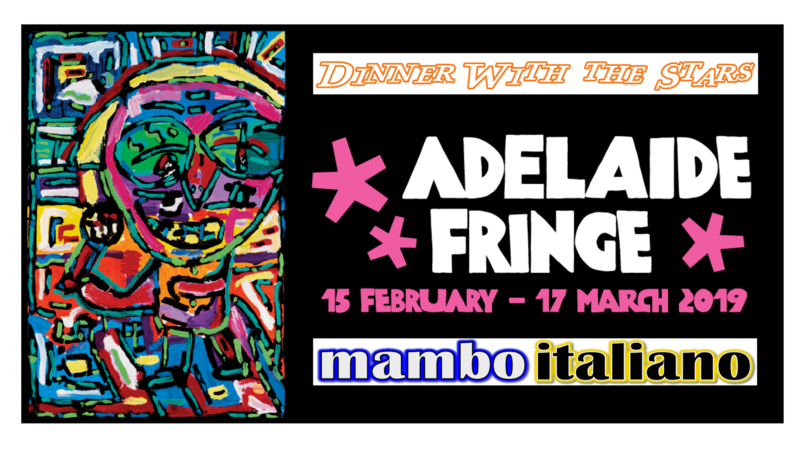 Delight in the best food in Adelaide. 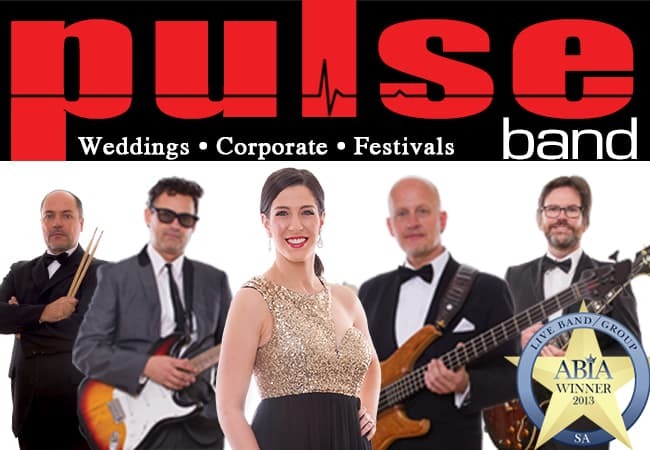 Absorb the outstanding music from Pulse band. 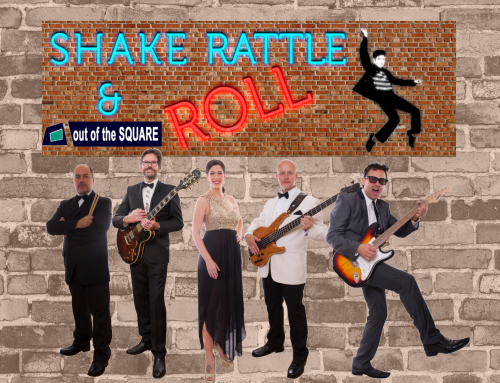 Swing your hips and groove the night away on the dance floor. Happy Valentine’s Day to you all!